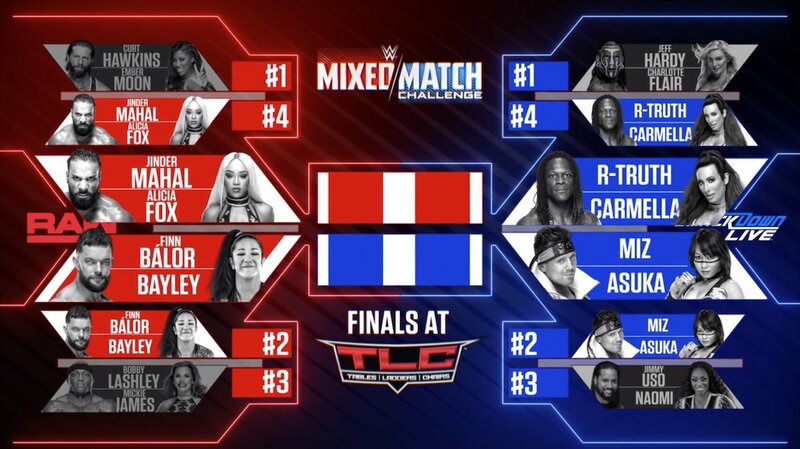 The final match will take place at TLC. 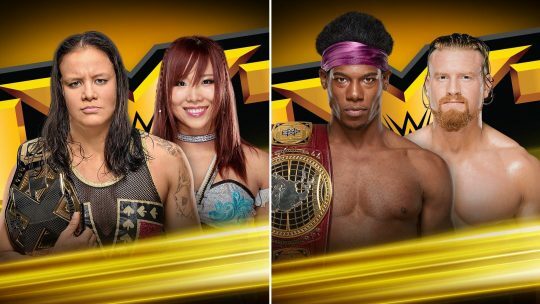 Asuka and Finn Balor both have matches at TLC, so if you go by the logic that they won’t have them wrestle two matches in one night, that would mean that the finals might be Jinder Mahal & Alicia Fox vs. R-Truth & Carmella. Below is what the bracket looks like. After SmackDown and Mixed Match Challenge went off the air, The Miz challenged Daniel Bryan to a match for the WWE Championship. 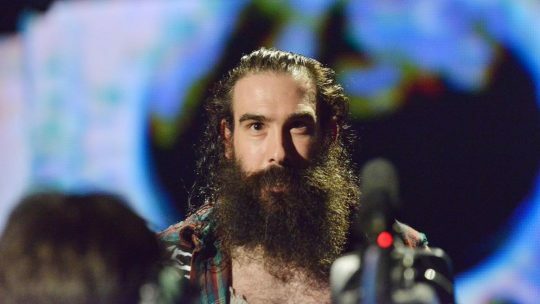 Daniel Bryan entered and called lots of people in the crowd stupid. The two then had a match and The Miz won by DQ after Bryan gave him a low blow kick.